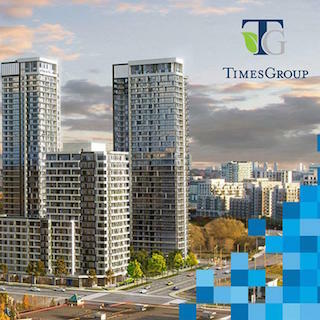 This pre-construction condominium development offers views of the growing Mississauga skyline, a short drive to Ontario’s largest shopping centre and an actively transforming neighbourhood filled with parks, shops and services. 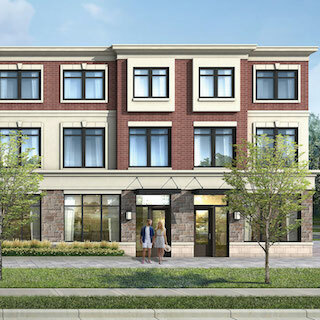 These new condos and townhomes are coming soon to the intersection of Dixie Road and Burnhamthorpe Road East in the Rockwood Village neighbourhood, Highlight of Mississauga will welcome residents in 2020. 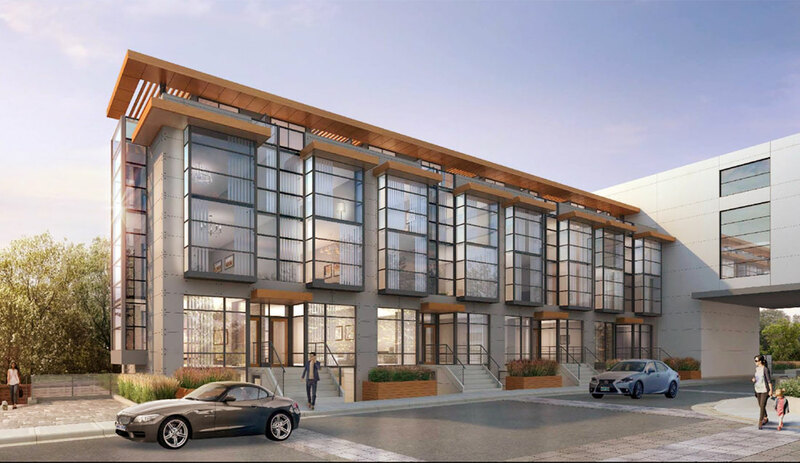 Spearheaded by Hazelton Developments, this contemporary project offers a range of housing styles, including spacious townhomes and desirable 2-storey lofts units. 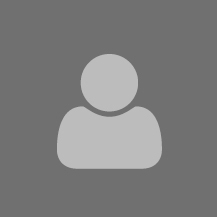 Centennial Park has an incredible amount of things to do! 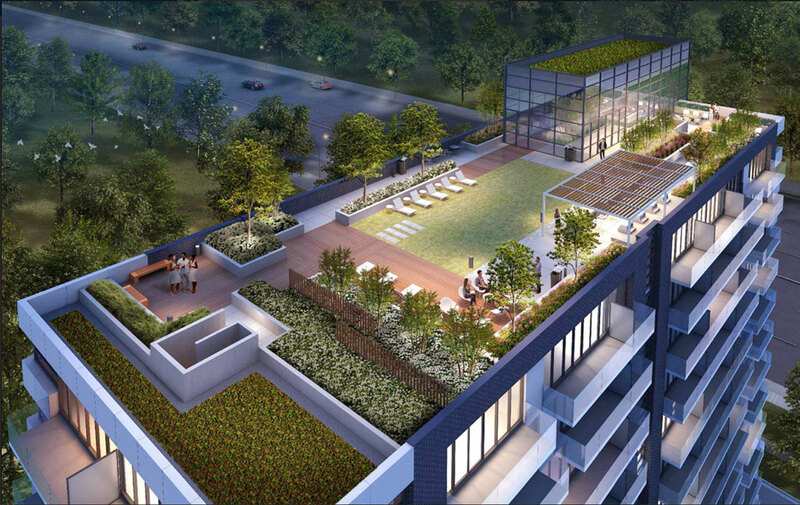 Swim at the Etobicoke Olympium multi-use facility, ski at the Centennial Park Skil Hill & Chalet, bike at the new BMX park, and enjoy a tropical escape at Centennial Park Conservatory! If that isn’t enough you can also play baseball, football, hockey, volleyball, and race at Centennial Mini-indy. 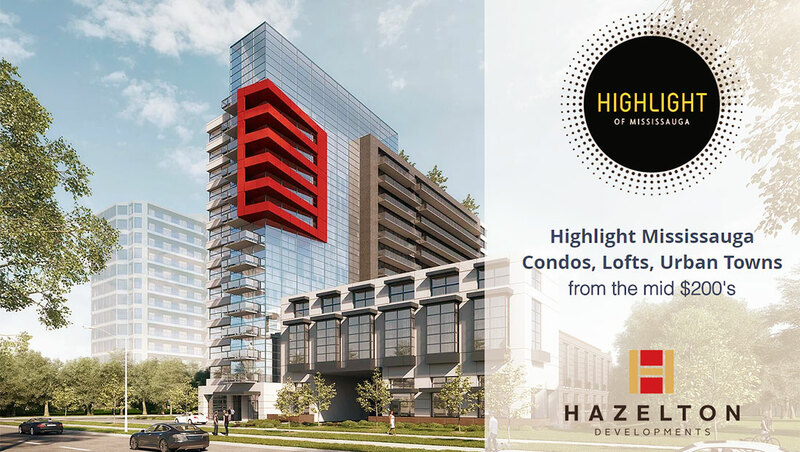 Hazelton Developments is renowned for gorgeous condominiums in the adjacent area that features mainly mixed-use development projects including condominiums, retail, office space and commercial space. 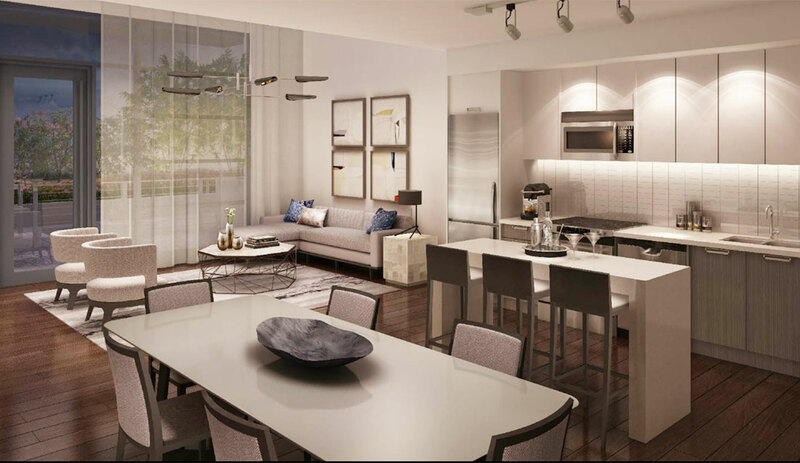 Their developments offer design-focused living concepts and also usually set a trend that leads to thriving new neighbourhoods. 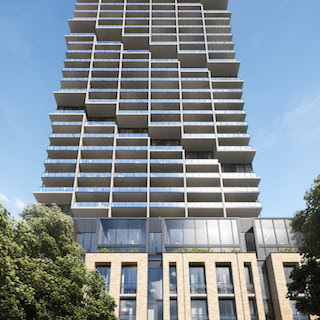 One of Hazelton’s recent projects is Guildwood Condominiums in Scarborough.